For Sylvia Plath’s birthday, an illustrated anatomy of her influences by Wendy MacNaughton for Plath’s meditations on life, death, hope, and happiness. Do you recognize any of your favorites on this illustration? Auden, Gluck, Sexton, and Jong are some of mine; I can definitely see the influence. I need to read more of Ted Hughes’ work–I love his translation of Ovid’s Metamorphoses! 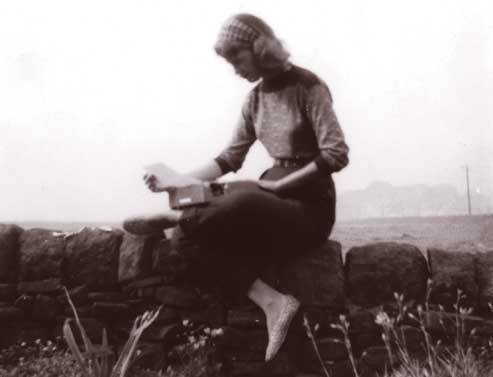 Sylvia Plath was born on this day 82 years ago. Sylvia Plath’s work has always been an inspiration to me, and she communicates beautifully what it means to be a writer. I’m definitely going to treat myself to a re-read of my favorite poems to celebrate her birthday!